Matured in the highlands of Western South Africa, this herb bursts with natural properties that offer both physical and mental benefits. 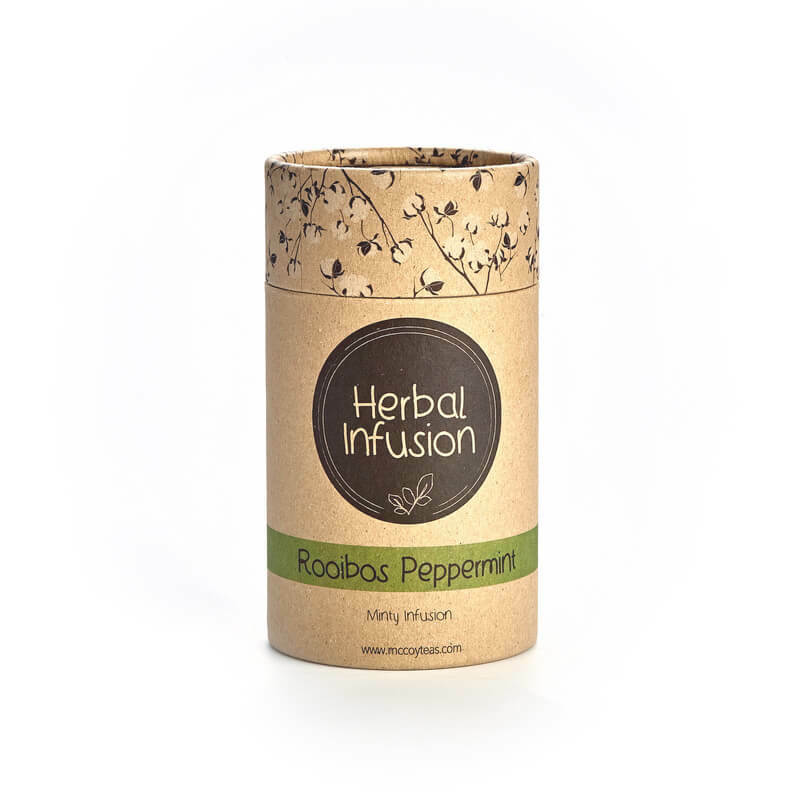 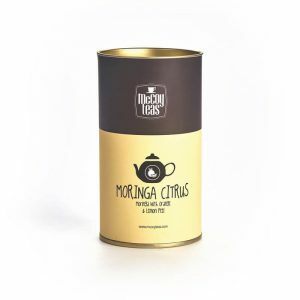 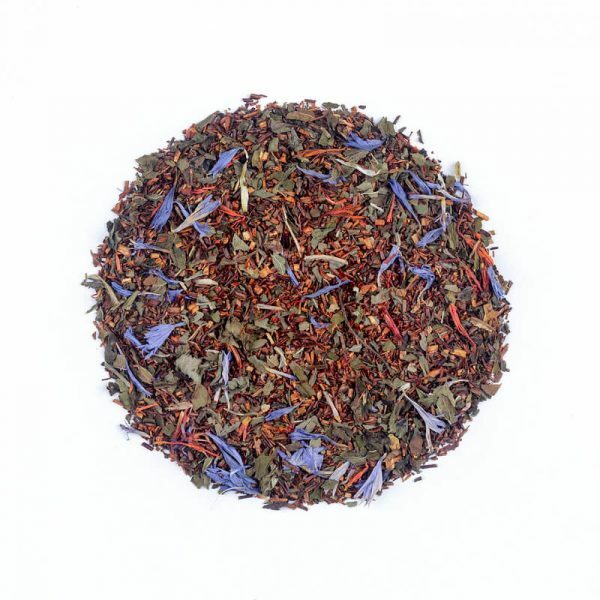 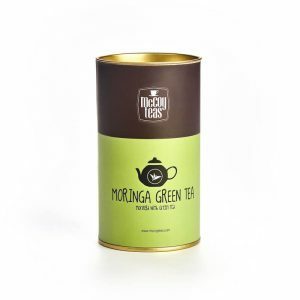 When infused, the aroma of mint is quick to stimulate you, with its flavor taking precedence over that of rooibos. 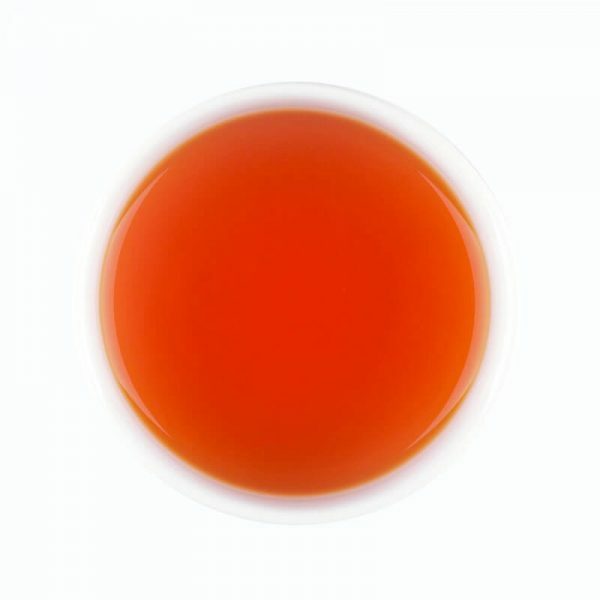 However, towards the end of the palate the taste of rooibos gives you a subtle dive into the African nation with its unique kick. 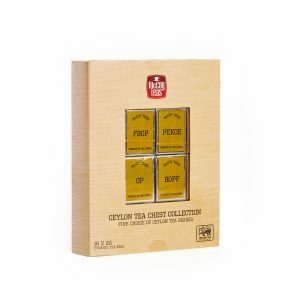 Notes of malt and grass can be discerned in the after taste embraced by a minty refreshing feel.